To know, not have faith. To walk in clarity, not in doubt. Which one? 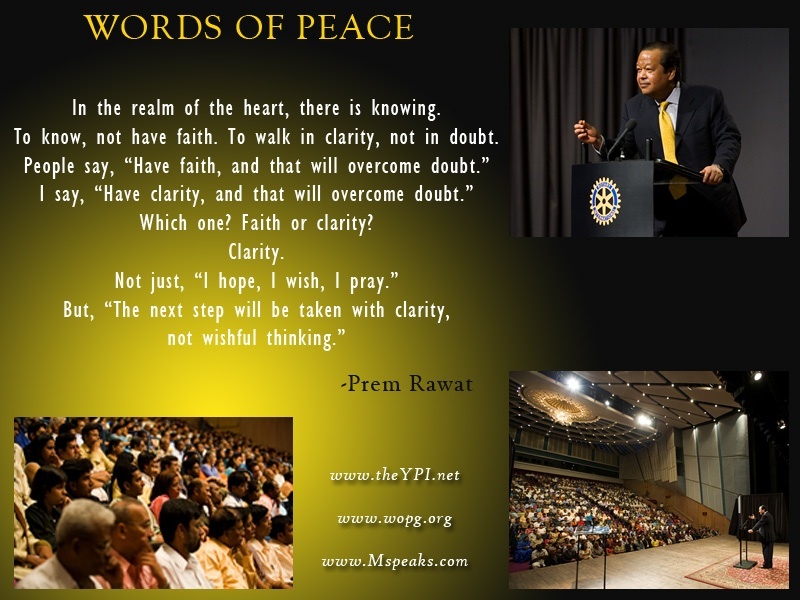 Faith or clarity?